You are currently browsing the daily archive for July 19, 2010. New SHE HAS NO HEAD! 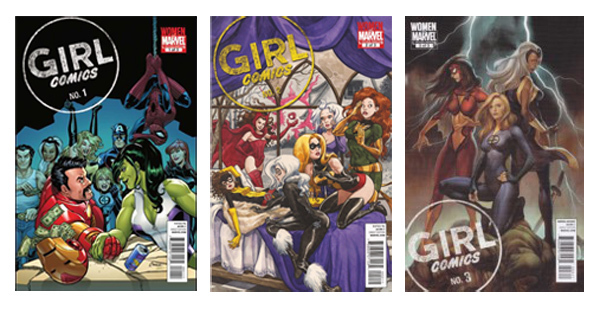 is up, an interview with Editor Jeanine Schaefer and Associate Editor Lauren Sankovitch about all things Girl Comics, now that the series has finished.